All Nenu products are 100% Made in the USA. Safety tested & Certified. Medical grade Material. Free of Phthalate, Latex, Vinyl, BPA. 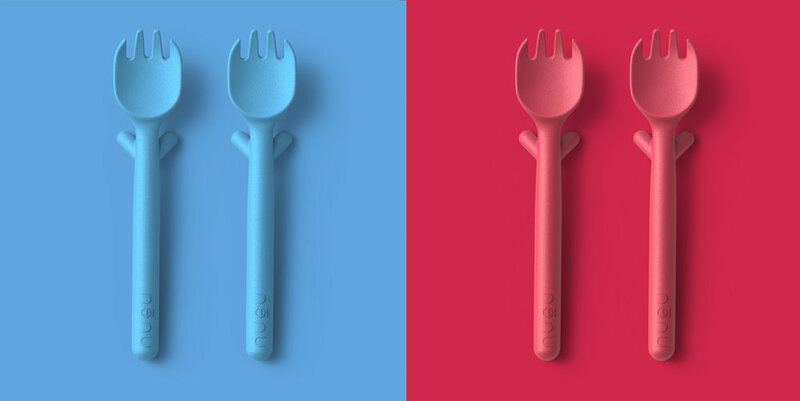 The best first spoon and fork for your baby. 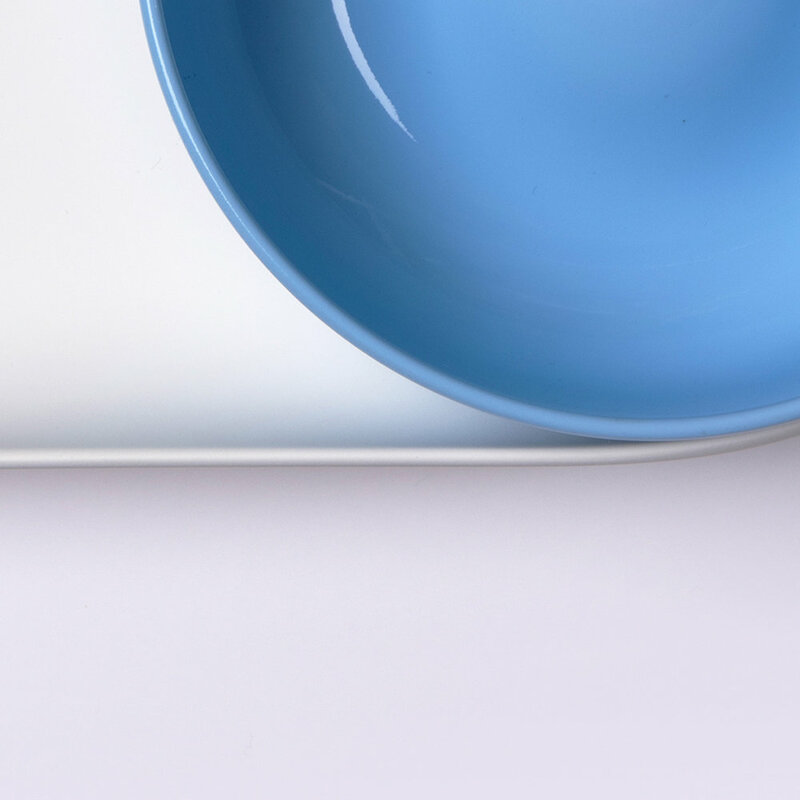 The Spoon has little leg rests so that you can set it on the table if baby prefers to feed himself or if you want to prop the spoon on the edge of the plate without having it roll over. My little one loves his teether. It's design gives the baby many different options to chew on. I usually keep it in the fridge so it is cold when i pull it out for her to chew on. I just absolutely love discovering hard working, creative parents who are so dedicated to making their products in the USA, and I wish Nenu great success. The Teether Bug is the only bug you’ll ever actually want in your house. We can put some food on the spork and rest it on his high chair and he can pick it up and feed himself. These are the only spoons and forks we use for him now. It's a great way to keep the spoon hygienically safe from any counter top, especially when you are out with your baby in public places. 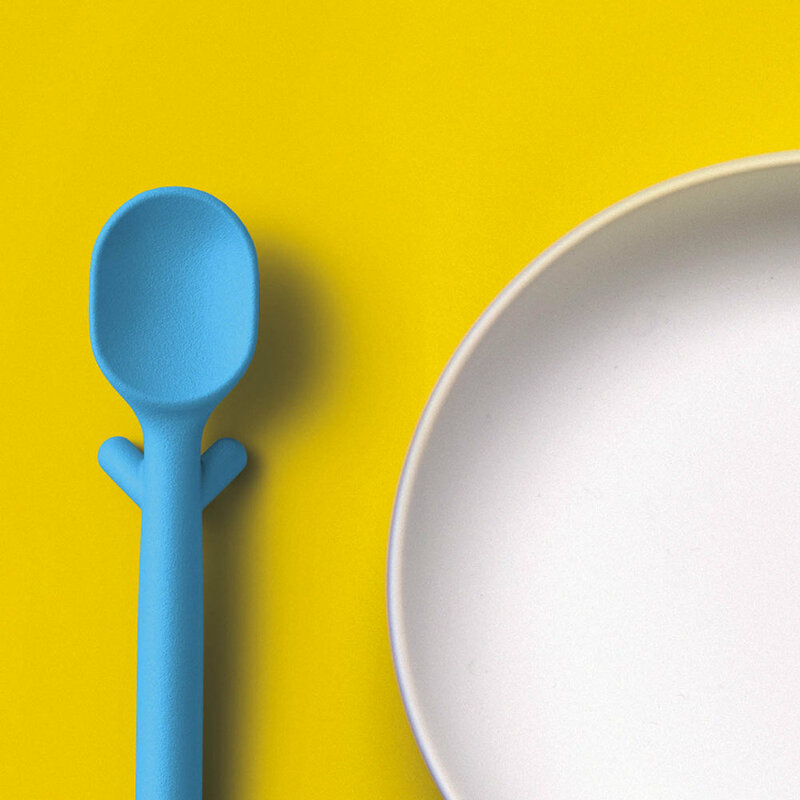 Nenu makes a very cool spoon with legs. Yes, legs. This not only keeps it elevated off dirty tabletops but it helps elevate the spoon so little hands can pick it up.